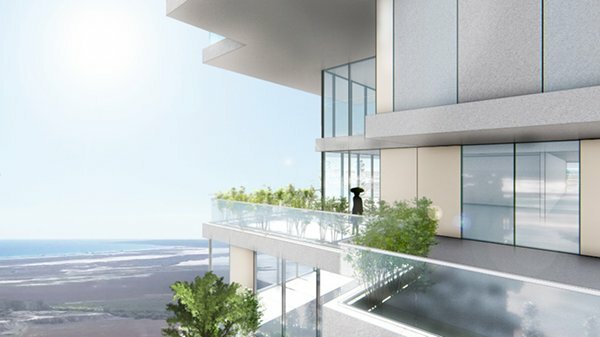 Sky Gardens aims to offer exceptional high rise living, with all units having a stunning view of the Mediterranean Sea, enhancing the lifestyle that’s offered on the island. 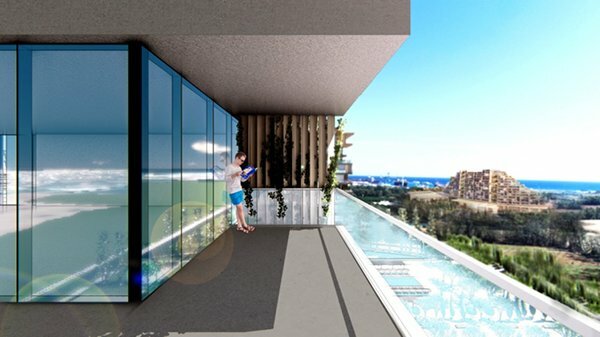 The units will range from 61m2 to 222.5 m2 and 1 to 4 bedrooms in order to provide its residents a comfortable lifestyle. Location, Location, Location! 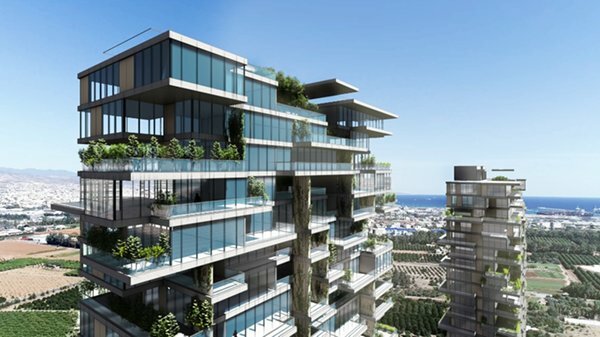 Whilst Sky Gardens will not be located in the city centre of Limassol, this does not mean that it will be too far away. 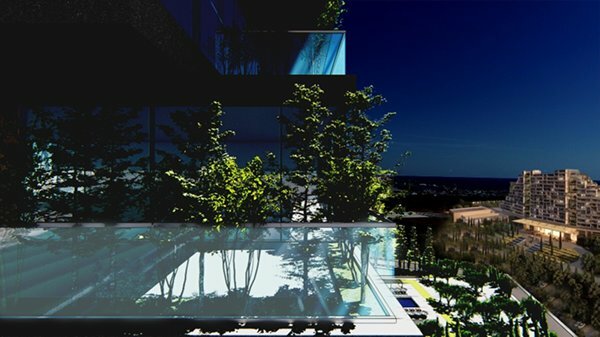 Its location was carefully selected in order to provide everything for everyone, from shopping to entertainment and relaxation. Limassol’s shopping mall, MyMall, with its range of shopping opportunities, restaurants and cafes is located just a couple of minutes away. Nearby, residents will also be able to find the Fassouri Watermania Waterpark, which is constantly ranked amongst the best in Europe. The Port of Limassol and the Limassol Marina are also very close to the site. However, perhaps the most exciting landmark in the area will be Europe’s largest casino resort, located just across the site. 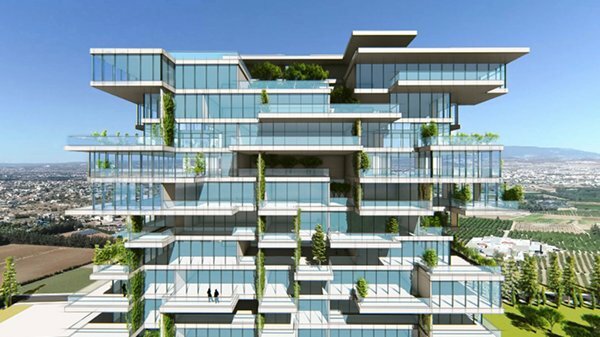 City of Dreams Mediterranean has already started development and is scheduled to open its doors in 2021. Across the site and next to the casino, one will also be able to find the Lanitis Greens Gold Resort which is scheduled to break ground in early 2019.